Did you know that Father’s Day is celebrated worldwide? 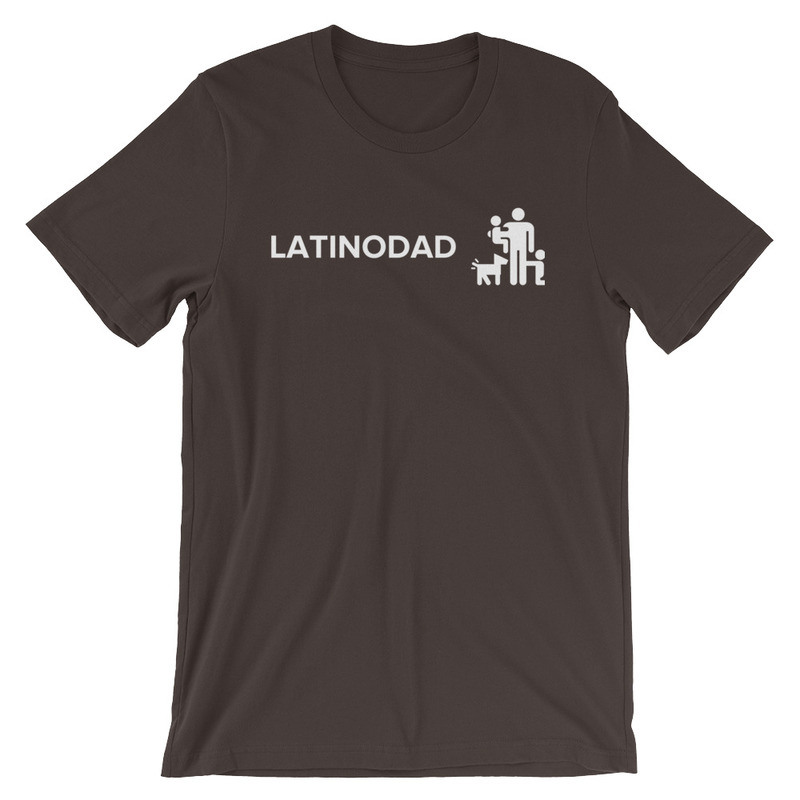 Today we’re going to learn about Father’s Day in Latin America! First and foremost when do Latin American countries celebrate Father’s Day? It actually differs from country to country with the majority of nations in Latin-America celebrating Father’s Day on the 3rd Sunday in June, the same as the United States. A few exceptions to this general rule include countries like Honduras (who celebrate Saint Joseph’s Day which is generally observed the same day that Honduras observes Father’s Day), Spain, and Bolivia. A few other exceptions to the general rule of celebrating or observing Father’s Day on the 3rd Sunday in June include El Salvador and Guatemala celebrating/observing the Day on the 17th of June which is independent of the day of the week it is on the 17th of June such as how this year it was a Saturday, last year it was a Friday, and next week it will be a Sunday. 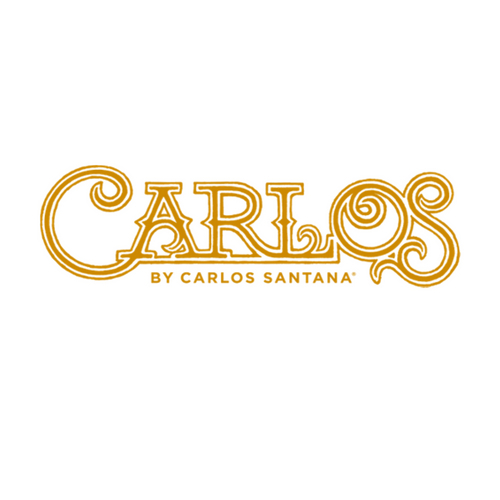 Another example includes Nicaragua which celebrates Father’s Day on June 23rd each year. For more examples of exceptions to this handy general rule check out this article by Aleida which shares Father’s Day all over Latin America, the Caribbean and the Iberian Peninsula. 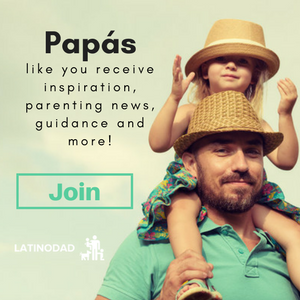 What is Father’s Day like in Latin America? Having been raised in Latin America I can speak from experience and say that it’s not that different from Father’s Day in the United States. Mostly it’s a day to recognize the incredible work done by father’s throughout Latin America, whether it’s celebrated in March, in August, or in June, or July. 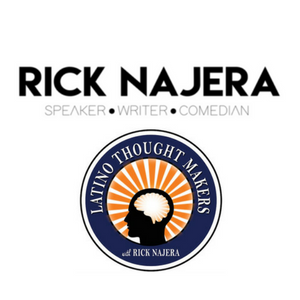 As Latin Americans we take a day and devote it to the men who help shape us into the people we inevitably become. It’s not a day where we engage in festivities but rather in reflection and work to give the male parental figures in our lives the respect they deserve and if possible a chance to take a break and merely relax. Fathers work unimaginably hard and the single day they get a year is not enough. But it’s nice that we as a species have fairly universally come together to have at least one day where we praise the fathers who do real work and genuinely deserve respect for their decisions involving their families and their children. It’s important to recognize the work done by fathers throughout Latin-America who work in every industry and in every town or city to provide a better life for their families. It’s remarkable that we’ve managed to come together to recognize this and that deserves praise. Now let’s focus on creating cultures in Latin America and elsewhere that give fathers the respect they deserve and the support they need everyday instead of just a single day a year where we heap praise on them. 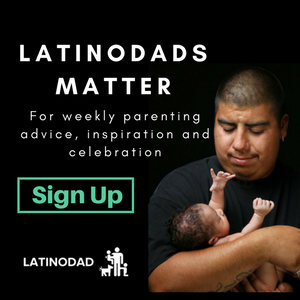 The importance of Latino fatherhood is being talked about on multiple sites like the Oxford University Press, the Encyclopedia on Early Childhood Development, and the Hispanic Marketing & Public Relations group. This sort of research isn’t talked about enough, but it deserves to be read and spread a lot more than it has been. P.S. : Today is Father’s Day in Nicaragua! If you know any Nicaraguan father’s or families be sure to wish them the best Father’s Day!